By September 2016, I’d been running for a good few years but I’d never embarked on the unknown journey past 26.2. I’d originally heard about XNRG (Extreme Energy Ultra Marathons) through a friend who had competed in the Marathon Des Sables and used the multi-day events to get ‘desert ready’. Going over marathon distance was a complete unknown to me and therefore pretty scary, but I felt assured that I was in good hands with the XNRG crew so I booked their annual Cotswold Way event; a 60 miler over two days, encompassing a 30 mile-ish ultra marathon on each day. XNRG have a pretty good reputation for looking after their competitors and there’s a family feel at the races. This, along with the promise of hot tea and cake at the finish line made it slightly less scary for me and so once booked I set about preparing, which, since I was injured in the lead-up, mostly meant shopping for a nice water pack online, eventually going for an Osprey option in a shade of vibrant grassy green to inspire me! On the morning of the one day ultra, the first of two days of around 30 miles across hills, through woodlands and past many beautiful views, I was a little quiet thanks to nerves. They dissipated a little once we’d set off — it was just running after all, and I’d done that before! I just had to remind myself to run ‘in the moment’ and not get too concerned about the miles that stretched ahead. I found cutting the distance down mentally was pretty achievable thanks to the regular feed stations with the variety of food and drink and jovial smiling faces; they never failed to re-energise me as I set off for the next one. I met so many people doing incredible things that weekend, raising money for loved-ones, training for huge multi-day events and of course, just for the thrill of it — for the thrill of pushing past those mental and physical barriers. My favourite moments included running with Mark Bayliss, an Arch to Arc champion (a non-stop triathlon from London to Paris via the English Channel! ), meeting a man struggling towards the end of the day as I was, singing power ballads with him as we ran to get us through, and perhaps most importantly for me, running alone in deepest nature for the first time in my life. ‘At times I was alone in beautiful surroundings but always felt supported. I’d always been afraid of going it alone on the trails and XNRG provided me with the perfect platform to be alone but never really alone. I felt supported, and come the finish line and 60 trail miles over two days, more elated than I’d felt in a long time. 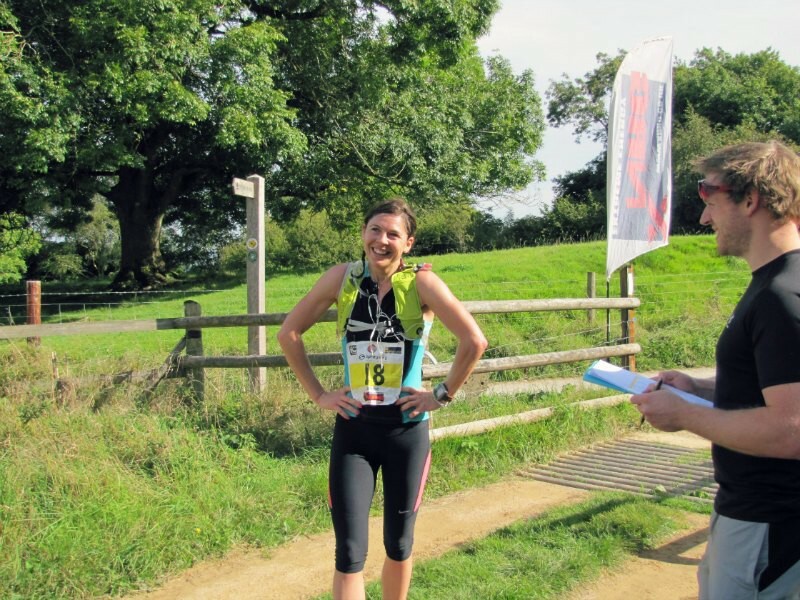 Not only because I’d run further than I had in 13 years of running, but also because I’d done parts of it alone in gorgeously quiet surroundings and yet I was never far from another smiling person to meet, either running the event or supporting us. I’ll never forget it — thank you XNRG! 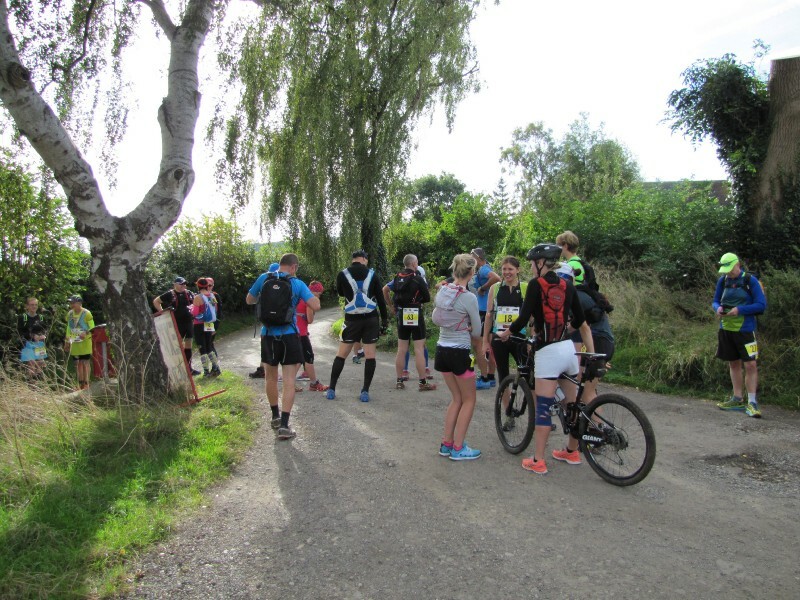 XNRG Ultra marathons are great for those doing an ultra for the very first time because they are friendly and supportive events. There is no cut off so you can run or walk them, and you’ll meet many others who are going the extra mile too. Accommodation and meals are included in the price on multi-day events. Check out the events here. Valentine's Day Pink Energy Balls!